The dangers associated with workplace exposure to secondhand smoke are a significant issue in many different communities in Atlanta. However, this issue is even more pertinent in communities where persistent health disparities impact quality of life. As a coalition, we rely on the strength and knowledge of our partners to share information with those that are most impacted by exposure to secondhand smoke and elevate the unique challenges facing certain communities in our city. 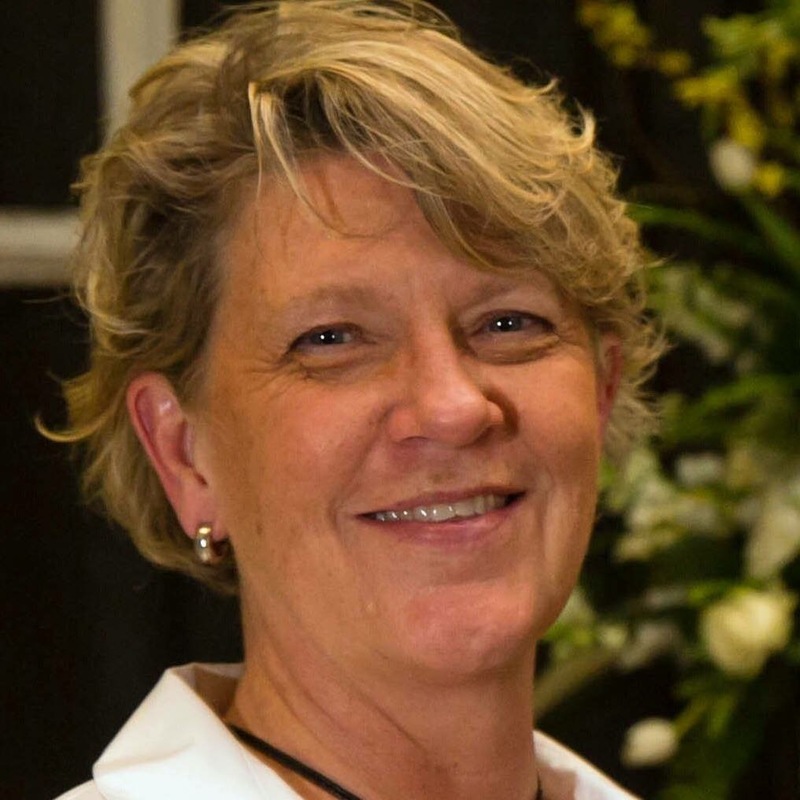 Recently, we had the opportunity to connect with Linda Ellis, executive director of the Health Initiative and the Rush Center, an organization dedicated to supporting and improving the health and well being of Georgia’s LGBTQ community. We were able to understand more about the great work The Health Initiative is doing and discuss her take on why smoke-free workplaces are important for LBTGQ Atlantans. The discussion below has been edited for clarity and length. I’ve been working with the Rush Center for 10 years and Health Initiative for 16 years. We are a small community based nonprofit, so I have literally done everything in my 16 years here- from hanging the sheet rock for our new offices or building our conference table, to running support groups or taking folks to doctor appointments and sitting with them while they hear both difficult news and good news.These days, I spend a good deal of my time training healthcare and service providers around the state, helping them to be better prepared to work with the LGBTQ individuals who come their way. The conversations are good, and we often find that we all have more in common than not. LGBTQ individuals are often under-supported in their efforts to build healthy lives for themselves and their families. We provide the information and connections to supportive resources that allow LGBTQ Georgians to live their healthiest lives. Often times, we’re the bridge between the individual and the provider. Our current priorities are expanding affordable healthcare coverage for those who are eligible, connecting those who are uninsured with the best community based care and expanding Georgia’s pool of LGBTQ sensitive healthcare professionals in all fields. How does your organization contribute to improving the overall health and wellness of the people you serve? We truly try to be the bridge. We focus on providing training and support for healthcare providers across the state as they step up to offer LGBTQ sensitive care. Then, we work to ensure that our community is aware that that care exists, so when someone has a healthcare challenge and is seeking supportive care, they can find someone in their area ready to provide that care.We also work to make sure that LGBTQ voices are included in healthcare conversations, whatever they may be. 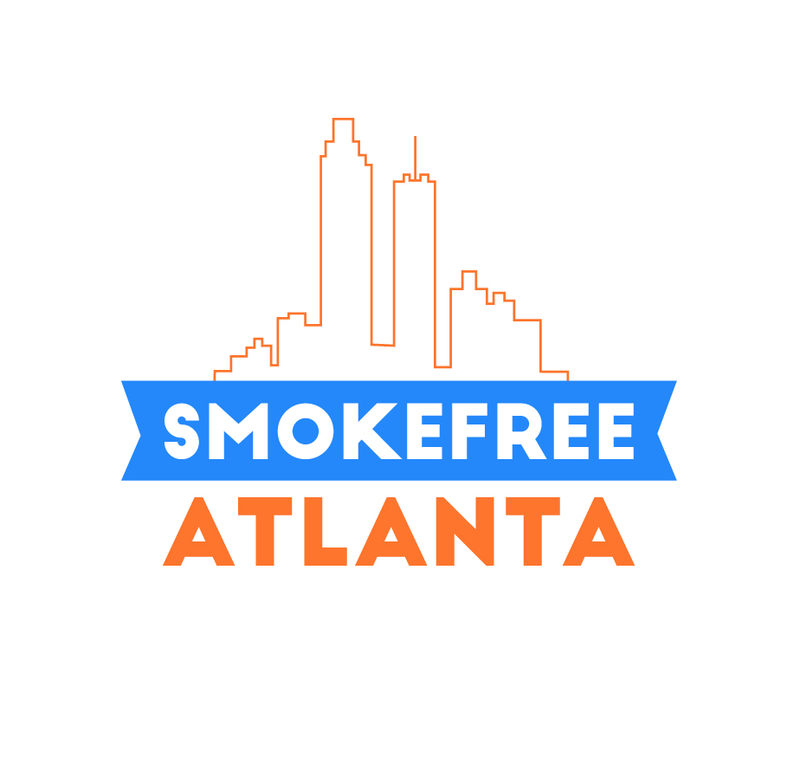 Why has your organization partnered with Smoke-Free Atlanta? For a host of reasons, LGBTQ individuals tend to smoke at rates significantly higher than our straight peers. We report higher rates of depression and anxiety and don’t always choose the best means of coping with those challenges. We often socialize in bars and restaurants that are strongly supported by the tobacco industry. 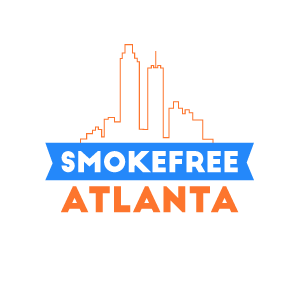 By partnering with Smoke-free Atlanta, we’re ensuring that our voices are included in the conversations, and we’re ensuring a healthier city for everyone in Atlanta. Many LGBTQ individuals work in bars and food service establishments. Even more of us find our social connections there. Even if we’re not smokers ourselves, the likelihood that we’re impacted by secondhand smoke is significantly greater than our nonsmoking straight peers. Can you give a specific example of how someone who uses or benefits from your programs and services would be affected by secondhand smoke? Many of the individuals who seek our services and support work are performing, serving food or tending bar every day. Even if they don’t smoke or have been able to quit, they’re constantly around smoke and are suffering from its effects.